Prosperity begins with understanding our role. We are God's stewards. 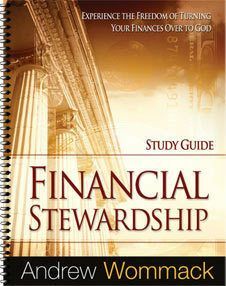 Jesus said trusting Him in finances was the least use of our faith. True prosperity is not rooted in greed and selfishness. Motives for giving are more important than the gift. 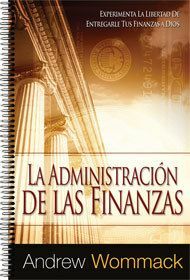 But God has a divine purpose for financial abundance in our lives. We are blessed to be a blessing. 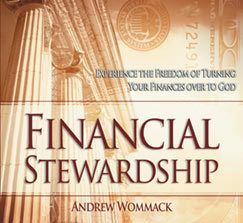 Andrew expounds on all of these things and more in this series that will give you the biblical perspective and purpose of finances. 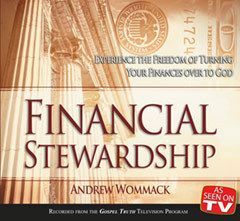 Prosperity begins with understanding our role; we are God's stewards. Our lives, talents, abilities, and living in a nation of unparalleled opportunity are all gifts from God. In this message, you'll gain a new appreciation for the truth, "for in him we live, and move, and have our being" (Acts 17:28). Would you commend an employee who had just stolen millions of dollars for the crafty way they did it? So why would Jesus tell a story about a business owner who did just that? There's a very important lesson to be learned here. This teaching reveals the real power of money. Many people reject prosperity teaching, believing it's rooted in greed and selfishness. True prosperity is neither. Those who think that believing God for increase is selfish when they already have enough don't understand God's purpose. 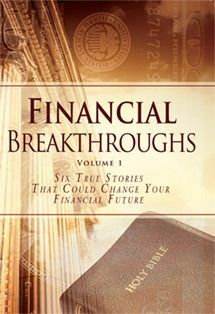 This message will change your thinking and financial priorities. Motives for giving are more important than the gift. In fact, wrong motives can void its benefits. 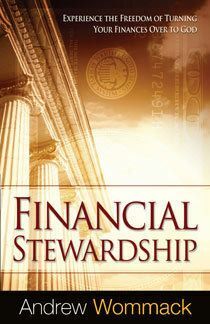 How and where to tithe is also important; it could make a huge difference in the harvest you receive. Andrew addresses these issues and more in this message. Your gifts are obviously a blessing to others, but there's a blessing for the giver as well. This is especially true when you partner in spreading the Gospel. Listen as Andrew explains biblical truths about the power of partnership that most have not seen.